Let us keep track of your servers, so no unforeseen problems surprise you. We have the ability to monitor your business’ servers and workstations to fine tune the process and predict future issues. 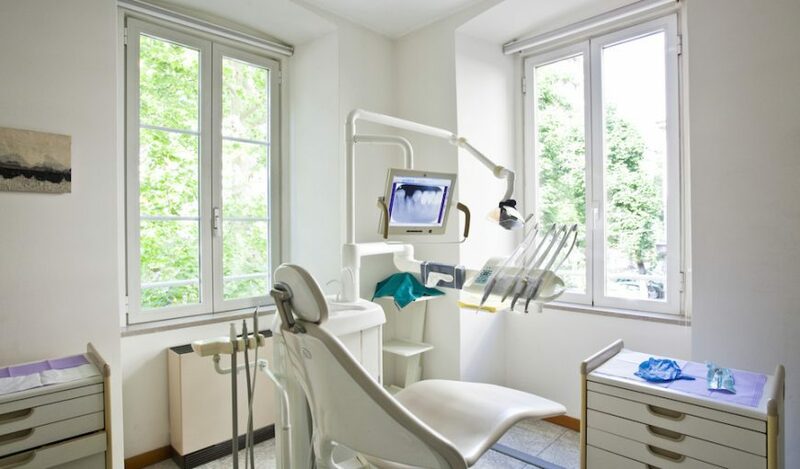 We provide this service to dental offices, medical suites, law firms, and more. If a problem arises, we’ll be aware of how it happened and how to correct it quickly and permanently. We keep an eye on your servers, so you can focus on business.